Praised by writers from Stephen King to Stephenie Meyer, Suzanne Collins’ New York Times bestselling Hunger Games trilogy is dark, captivating and deeply thought-provoking. Part straight-up survivalist adventure, part rich allegory and part political thriller, the series has become a new YA favorite. 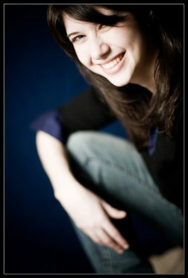 A film version of the first book, The Hunger Games, starring Academy Award-nominated actress Jennifer Lawrence, will be released in March 2012. The first edition of The Girl Who Was on Fire offered even more to think about for teen readers already engrossed by the Hunger Games. From the trilogy’s darker themes of violence and social control to reality television, fashion and weaponry, the collection’s exploration of the Hunger Games by other YA writers revealed exactly how rich, and how perilous, protagonist Katniss’ world really is. 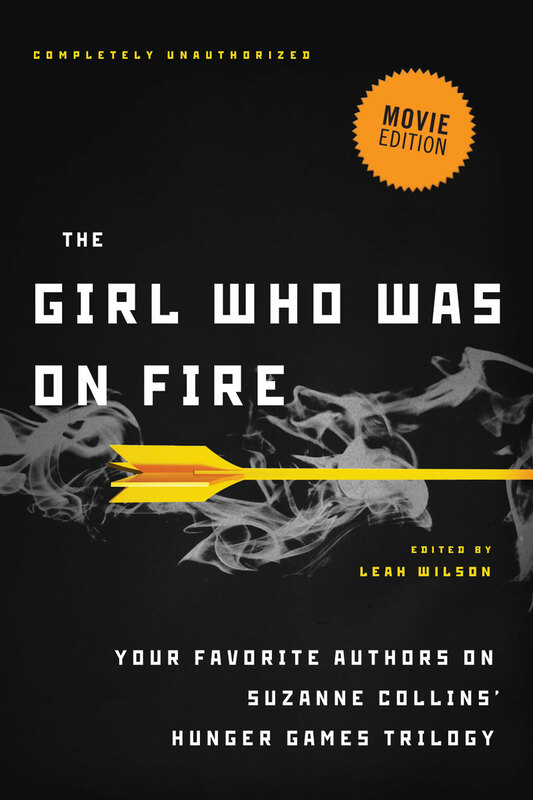 This E-book only Booster Pack is designed for readers who already have the first edition of The Girl Who Was on Fire, and includes only the three brand new essays included in The Girl Who Was on Fire – Movie Edition.